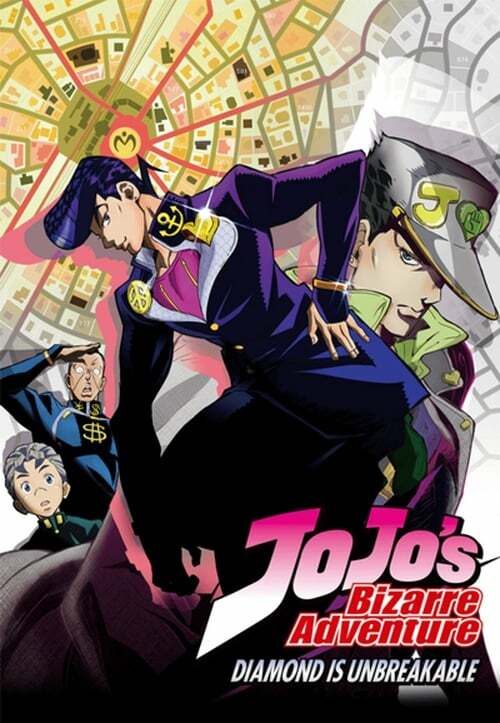 JoJo's Bizarre Adventure Season 3 Episode 13 : We Picked Up Something Crazy! JoJo's Bizarre Adventure Season 3 Episode 16 : Let's Go Hunting! JoJo's Bizarre Adventure Season 3 Episode 26 : Janken Boy Is Coming!